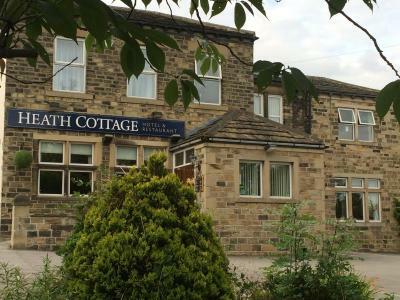 Lock in a great price for Heath Cottage Hotel & Restaurant – rated 8.9 by recent guests! all good. there was a noisy party on and a bit of pressure on the bar due to that. no problem for us. 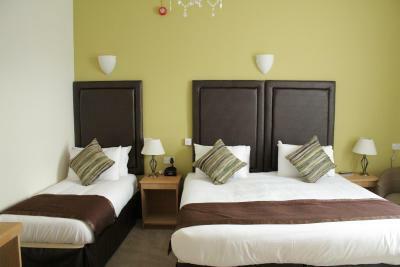 We were pleasantly surprised by the brilliant value for money during our stay. 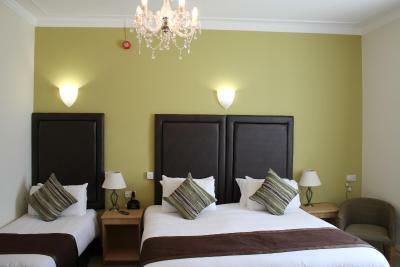 The rooms were lovely, the breakfast was delicious with the staff all extremely friendly and helpful when needed. warm welcome Richard who was at the desk was very attentive and helpful. I was leaving at 0630 in the morning so no breakfast but Richard got up early and had hot bacon sandwiches foil wrapped for me. That’s service. Evening meal was excellent so was the wine. I will be back. Thank you for a comfortable evening whilst working away from home. Breakfast was excellent and although no lift I was offered and accepted help with my luggage. Perfect location for visiting family, friendly, helpful staff. I had an annex room and it was very comfortable and clean. Will definitely be back. Friendly staff in a clean and pleasant hotel.... breakfast was good too. 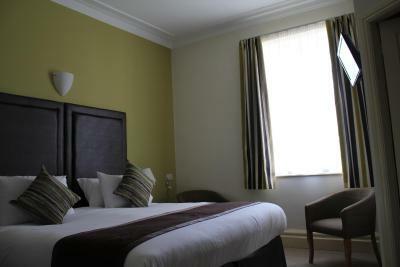 The breakfast was lovely and the bed was big and very comfortable. I had a wonderful sleep every night. 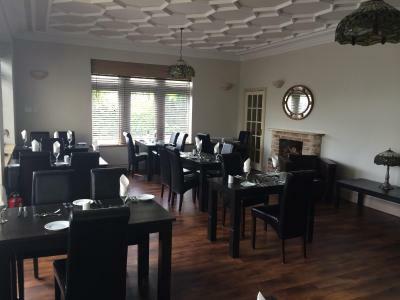 Heath Cottage Hotel & Restaurant This rating is a reflection of how the property compares to the industry standard when it comes to price, facilities and services available. It's based on a self-evaluation by the property. Use this rating to help choose your stay! 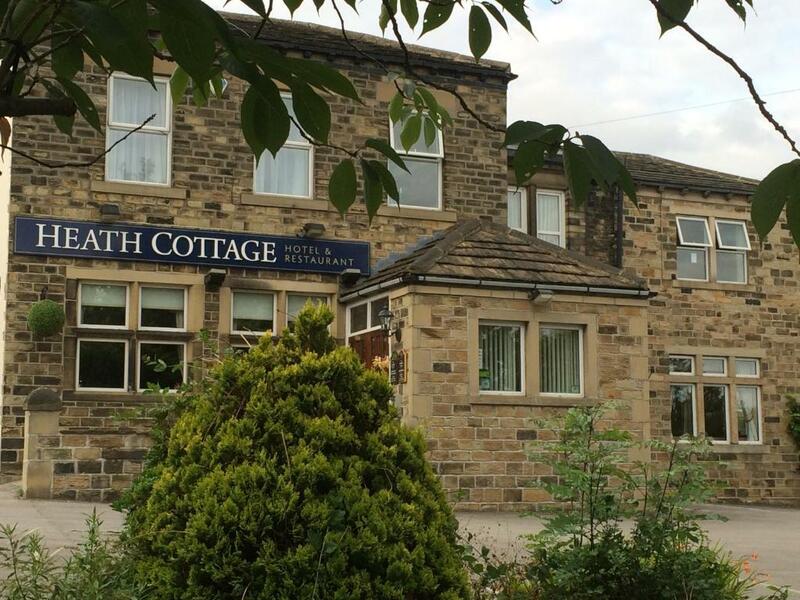 Leeds Bradford Airport can be reached in 40 minutes by car and Wakefield Inter City Train Station is just 10 minutes away from Heath Cottage Hotel & Restaurant. 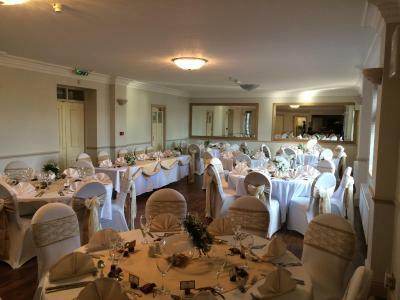 The hotel has extensive dining and banqueting facilities with the elegant restaurant offering both à la carte and table d’hôte menus. Guests can sit outside weather permitting. 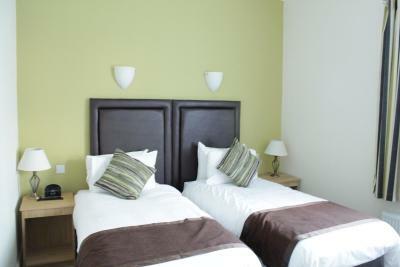 The rooms are individually decorated and have private bathrooms. 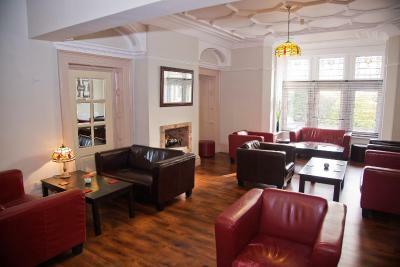 Each includes a desk and tea/coffee making facilities. There is air-conditioning in public areas. Free parking and free Wi-Fi are available to all guests. 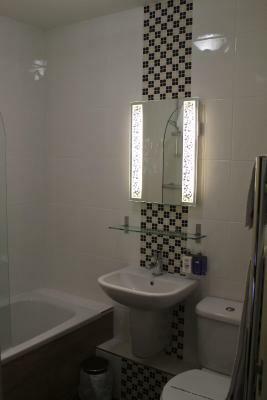 This property is also rated for the best value in Dewsbury! Guests are getting more for their money when compared to other properties in this city. 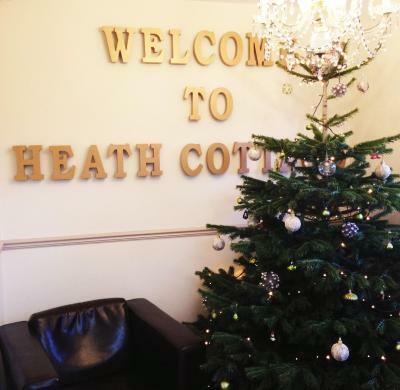 When would you like to stay at Heath Cottage Hotel & Restaurant? 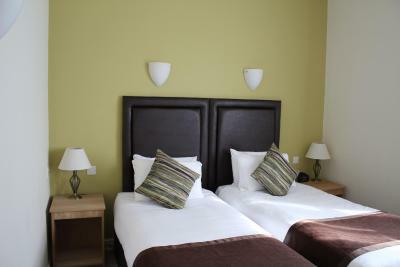 This room offers tea and coffee making facilities, an private bathroom and iPod dock. These rooms are set in the annex building. 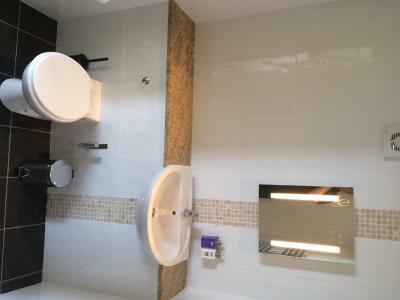 The room has an private bathroom, tea/coffee making facilities and an iPod dock. 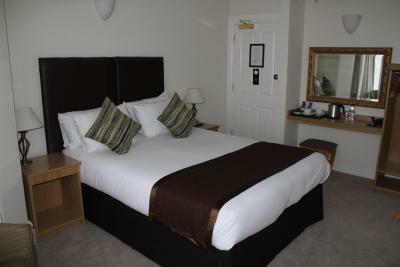 This twin room features a iPod dock. 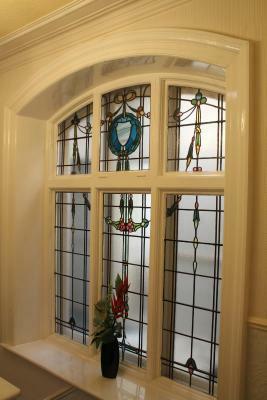 The main building and original coaching house have been recently fully refurbished to the highest standards. 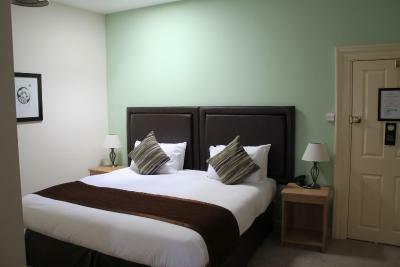 Each of our 27 bedrooms has an en-suite bathroom, flat screen TV, hair dryer, clock radio, free WiFi and tea/coffee making facilities. 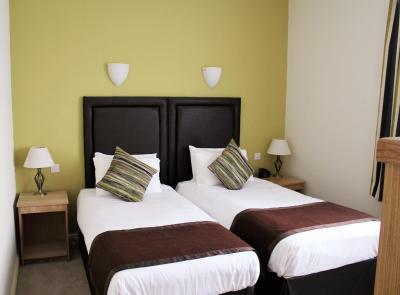 We offer single, double, twin and family rooms. Freshly cooked full English breakfast is served from 7 am to 9 am Monday to Friday and from 8 am to 10 am on Saturday and Sunday. If you prefer a lighter option you are welcome to help yourself from our continental breakfast selection. 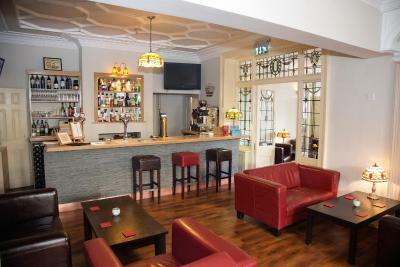 Our bar offers a selection of beer, lager, wines and spirits. You can also enjoy freshly brewed coffee or tea. A comfortable lounge and patio are available to guests at all times. 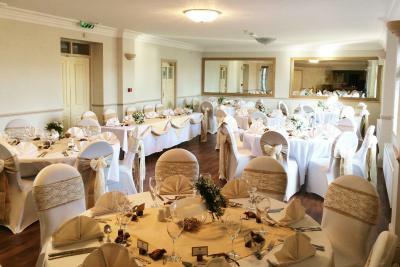 The Garden Restaurant provides ideal surroundings for any kind of meal from family Sunday lunch to a romantic candlelit dinner for two. 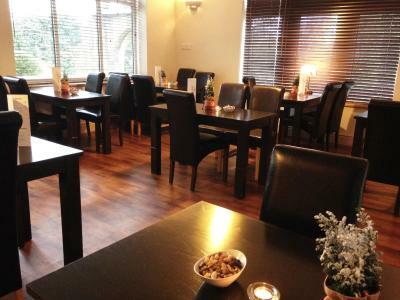 Our Menu includes most popular British classics and can be easily tailored to your dietary requirements. 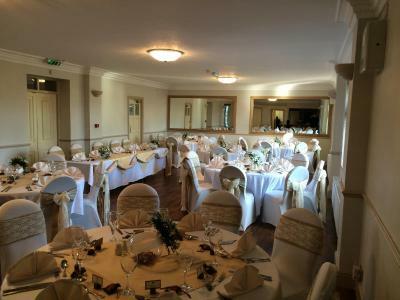 Heath Cottage is licenced for weddings and civil partnerships. 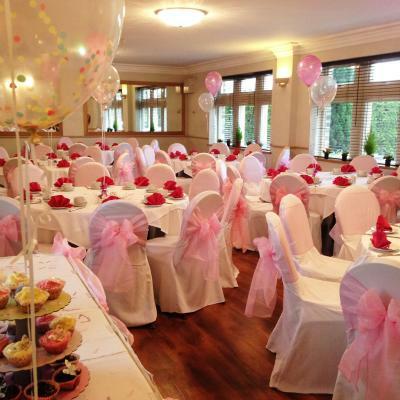 Our spacious function room is also available for birthday and anniversary parties, christenings, funeral wakes, business meetings and conferences. House Rules Heath Cottage Hotel & Restaurant takes special requests – add in the next step! Heath Cottage Hotel &amp; Restaurant accepts these cards and reserves the right to temporarily hold an amount prior to arrival. Heath Cottage Hotel & Restaurant accepts these cards and reserves the right to temporarily hold an amount prior to arrival. Just one minor issue, the curtains at the windows don't fit properly in room 23 so they let light through as they didn't meet in the middle or stay at the ends. We were on second floor and the stairs were a bit much for us being 50. Sandwiches on Sunday night possibly? 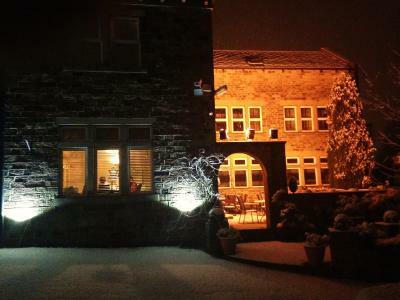 Friendly attentive attitude of the staff, makes a difference to your stay. Breakfast was outstanding. Shame we couldn’t get a drink from the bar when we returned to the hotel but was made aware of the bar opening times before we left for our evening out. satellite tv with sports would be a bounus. Clean, friendly staff, great food. Only glitch was the bath plug wouldn't seal correctly to be able to get a bath. But I suppose that's nit picking. Bed was really comfy. Room was clean. All good really. There was a wedding at the hotel so they took over the place a bit. Lovely room. Breakfast was good. The staff were very friendly. We had a comfy king size bed. A great breakfast was included in the price. The evening meal was excellent and great value for money. Overall we had a wonderful stay and would highly recommend this hotel.